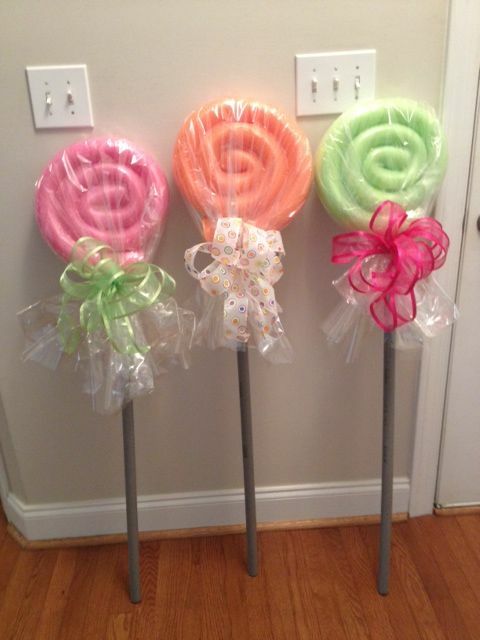 Lollipops are not only sweet, but they are also treated to the eyes. 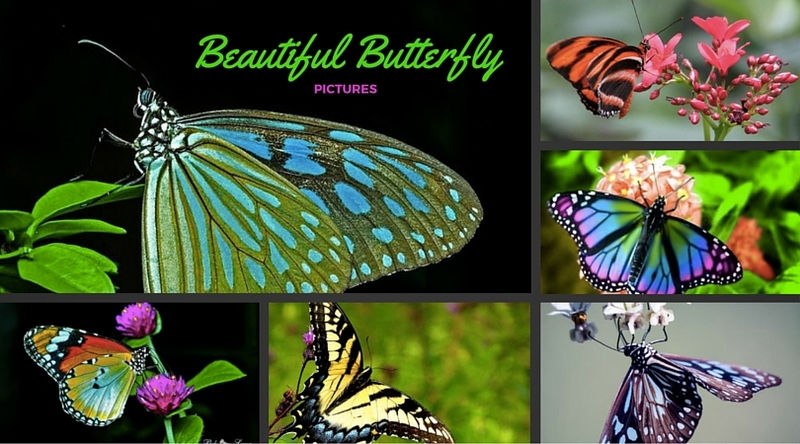 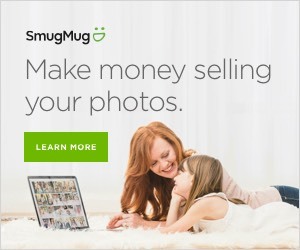 They are bright and shiny and can attract any age, group. 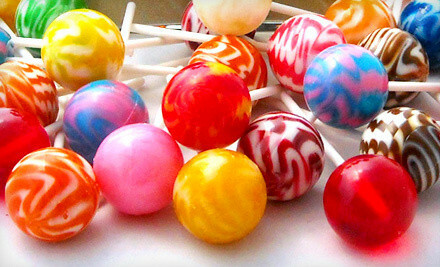 Everybody loves lollipops and if not for eating pictures of lollipops are loved for the visual treat. 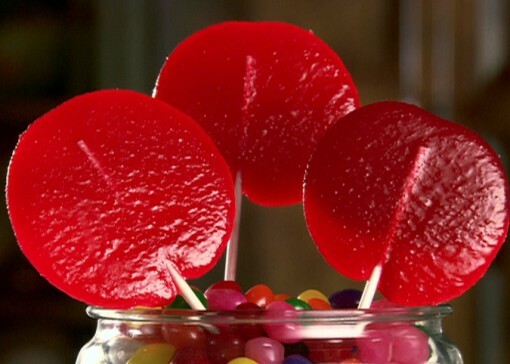 Many of us would not eat a complete candy but its includes holder that is inedible. 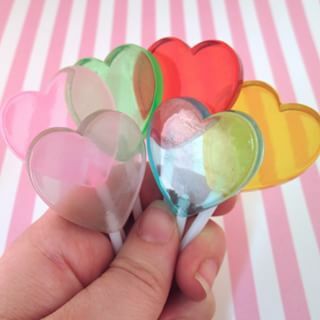 The lollipops today contains artificial colors and flavours plus they are hand-crafted. 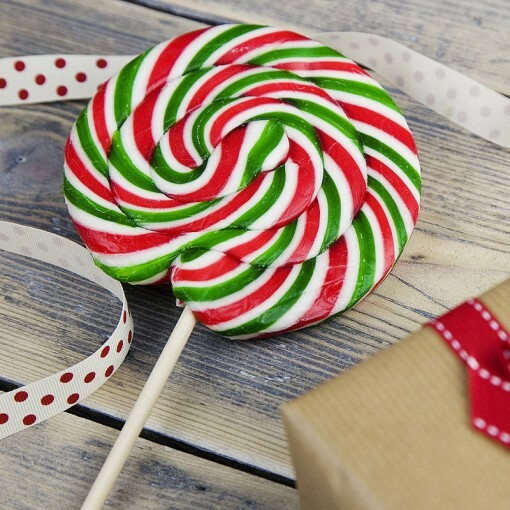 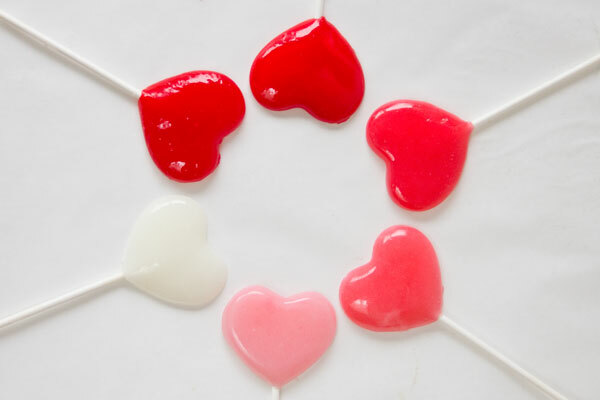 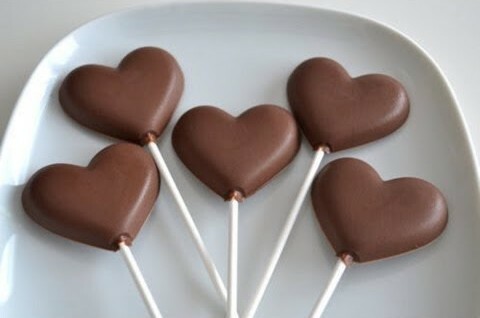 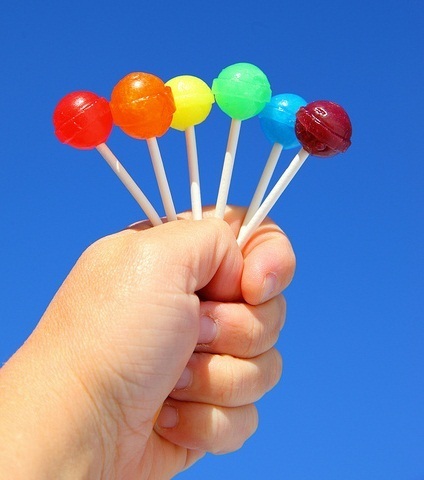 The typical flavours of lollipops are Strawberry, Lemon, Pomegranate and Peppermint. 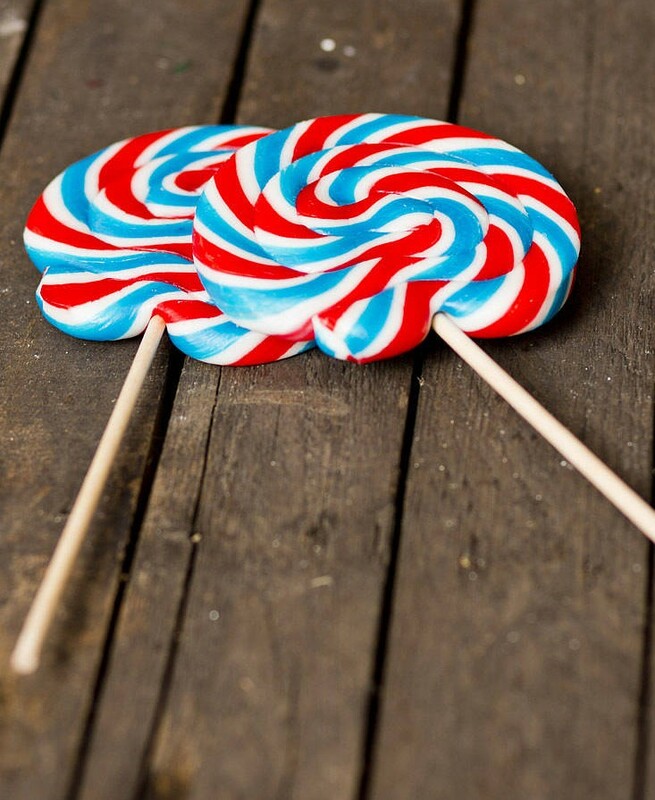 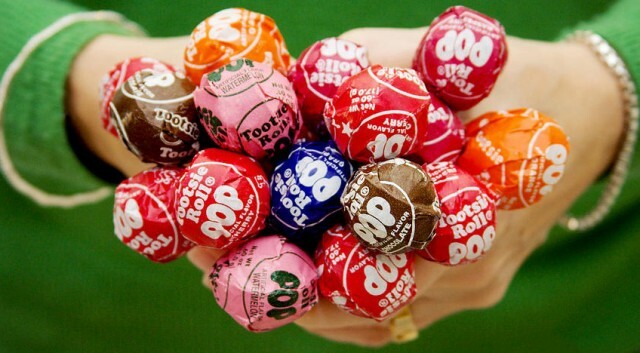 Here are 23 pictures of lollipops of different color, textures and shapes.